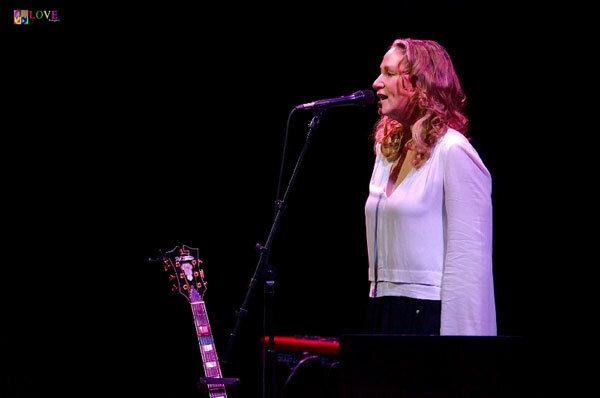 Joan Osborne is currently on tour around the United States performing tunes from her latest recording, Songs of Bob Dylan. Her considerable vocal talents have made Osborne a sought-after performer both in the United States and around the world. She sang with Motown’s legendary Funk Brothers in the acclaimed 2002 film, Standing in the Shadows of Motown. 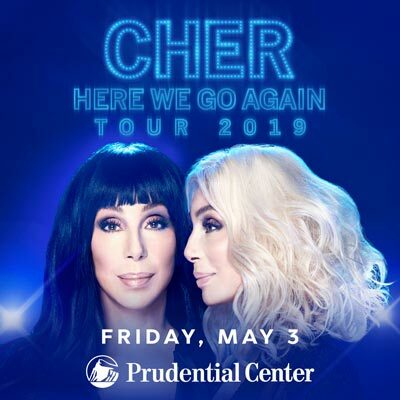 She’s also shared the stage with such varied performers as Stevie Wonder, Melissa Etheridge, Emmylou Harris, Taj Mahal, Luciano Pavarotti, and Bob Dylan. In addition to touring with members of The Grateful Dead in The Dead, Osborne is also currently a member of the American supergroup, Trigger Hippy, founded by Black Crowes’ drummer Steve Gorman. 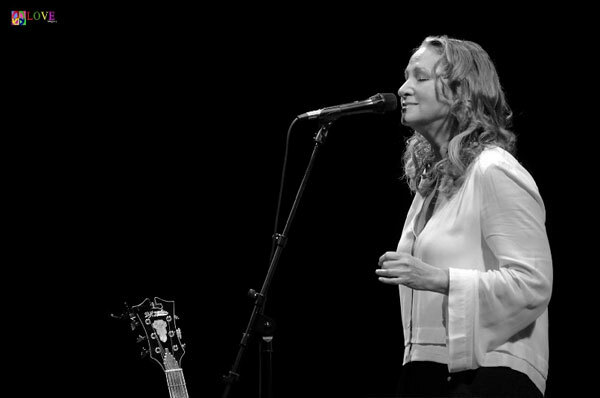 But tonight — Saturday, October 14, 2017 — Osborne is making an appearance at the Jay and Linda Grunin Center of the Arts on the campus of Toms River, NJ’s Ocean County College, with an intimate concert entitled Joan Osborne Sings the Songs of Bob Dylan. 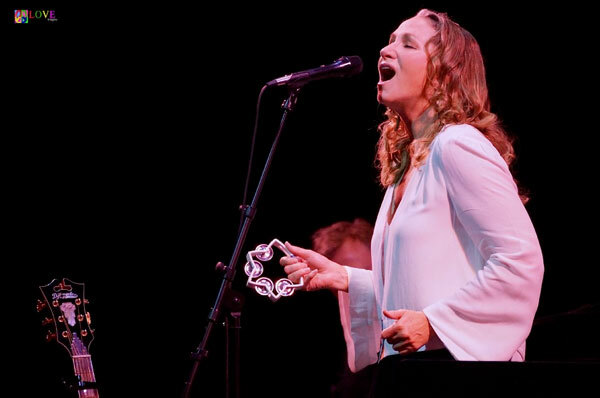 As we anticipate the start of this evening’s performance, we chat in the Grunin Center lobby with several Joan Osborne fans already lined up for her appearance at the Jersey Shore tonight. A married couple, Evelyn and Donald, tell us they traveled all the way from Garner, NC to NJ for tonight’s Osborne performance. 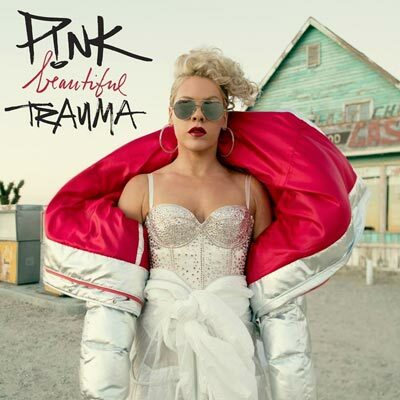 As such, we’re not surprised to learn that Donald’s favorite Osborne recording is “What Becomes of the Broken Hearted” from the Standing in the Shadows of Motown soundtrack, whereas Evelyn tells us her personal favorite is Osborne’s rendition of “Sara Smile,” from Joan’s 2007 album, Breakfast in Bed. The auditorium doors open and audience members file their way into the cozy Grunin Center theater. 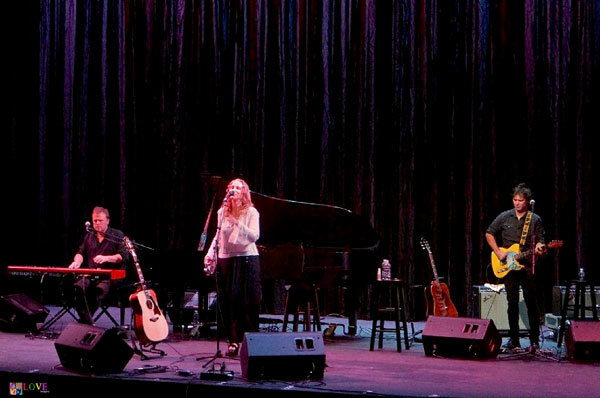 The lights dim, and Joan Osborne saunters onto the stage vocalizing as only she can, swaying her hips to the music of Dylan’s “Quinn the Eskimo (The Mighty Quinn),” accompanied by Jersey-based guitarist Jack Petruzelli and Keith Cotton on keyboards. 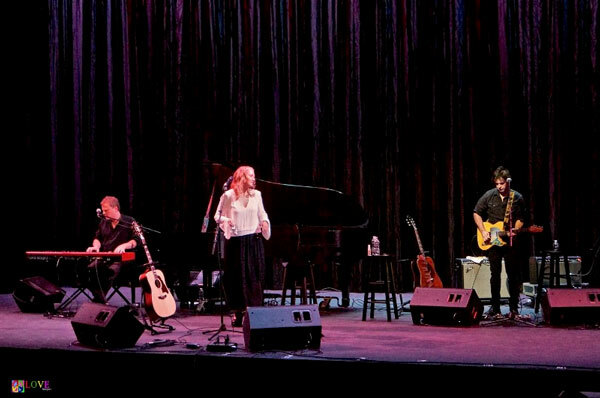 After introducing Petruzelli and Cotton — both co-producers with Osborne on her Songs of Bob Dylan album — Osborne and company launch into their rendition of Dylan’s “Spanish Harlem Incident.” Singing, “I am homeless/Come and take me/To the reach of your rattling drums,” Osborne’s voice sounds as soulful as ever as she makes Dylan’s lyrics come alive. 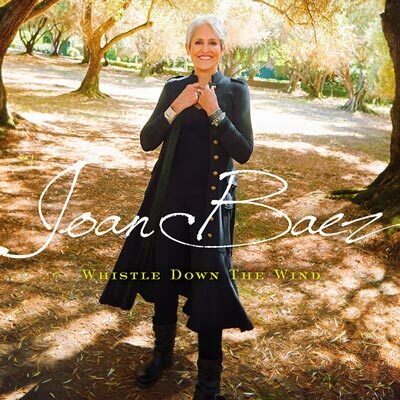 The trio follows that up with the Dylan staple, “Don’t Think Twice It’s Alright,” where Joan shows the audience both her heart and soul with her pleading and poignant interpretation of the song. 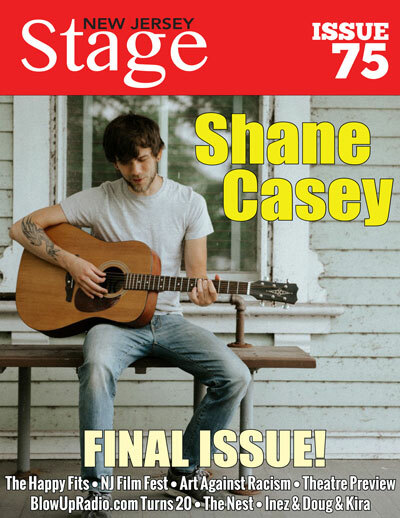 Several audience members rise to their feet following this masterful performance. Her sultry voice moaning and pleading, Osborne’s performance is bluesy and beautiful. As Petruzelli’s guitar walks alongside Cotton’s grand piano, the musicians lead the audience to another place where Joan can invite us in with her exquisitely soulful lead vocal. The audience snaps along to the beat and then ultimately joins in singing along on the melody, all happily enjoying this musical moment. 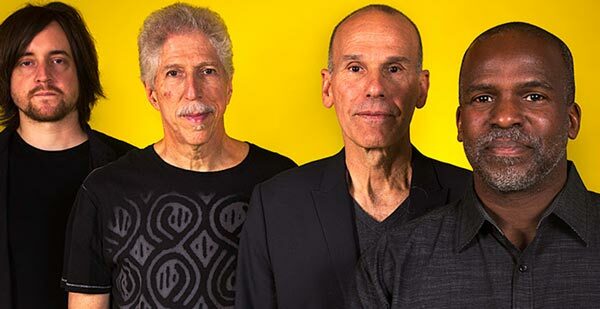 Announcing “Here’s another bonus song just for you — our live audience,” Osborne and the band rock the Grunin Center house with “Leather Skin Pill Box Hat.” The crowd joyously claps and sings along on this number which features a tasty piano solo from Cotton. There’s also superb guitar work by Petruzelli, backed by the sound of a pre-recorded rhythm track. 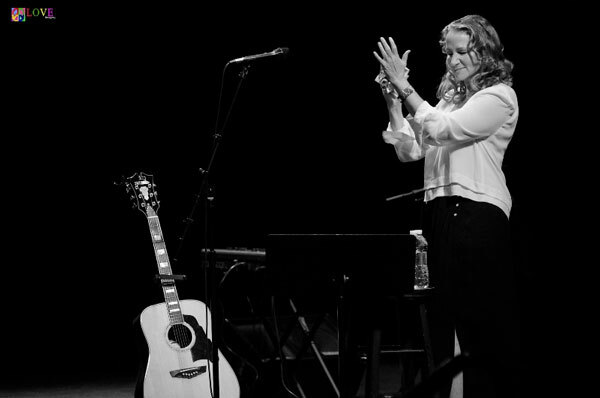 After each solo, Joan claps for her musical collegues, and by the end of the song, there are whistles of approval from the crowd! Following avid applause, Osborne and company perform one of several highlight performances of the evening — the Dylan masterpiece, “Masters of War.” Rocking back and forth to the pounding rhythm of the guitar and piano, Osborne’s exceptional command of diction enables her to powerfully recite and articulate Dylan’s dynamic poetry. 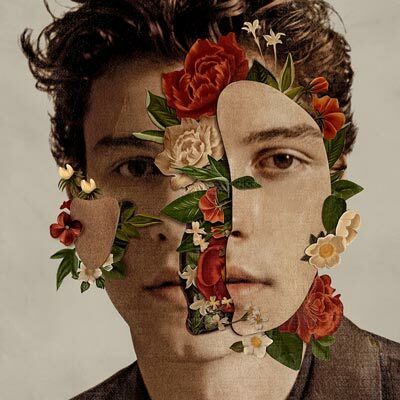 Like a classical singer can majestically interpret an aria or art song, Osborne communicates the message of “Masters of War” with pure talent and raw emotion. The audience rises to its feet following Osborne’s rendition of this classic Dylan composition. 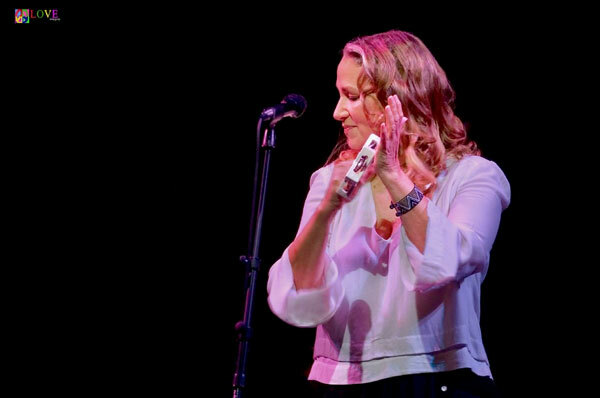 Changing the mood, Osborne explains to the audience that, in addition to powerful and dynamic compositions, Dylan also wrote “tender, simple beautiful love songs — like this one,” before eloquently performing “Buckets of Rain.” Her sweet smile adds to the simplicity of this tender love song. Following enthusiastic applause, Osborne and the band perform what Osborne refers to as “another bonus concert-only Dylan song,” — “Knocking on Heaven’s Door.” Featuring lovely vocal harmonies by Petruzelli and Cotton, Petruzelli’s electric guitar eerily sings a solo accompanied by the Cotton’s peaceful sounding piano while the beauty of Dylan’s melody and lyrics are exquisitely illuminated by Osborne’s soulful voice. The audience rises to its feet for this number. The trio of musicians leaves the stage only to return with a spirited encore performance of “Gotta Serve Somebody.” In response to the crowd standing in appreciation of such great talent, the group takes a well-deserved bow. As the crowd makes its way out of the auditorium and into the Grunin Center lobby, we catch up with several audience members with whom we spoke before this evening’s performance. 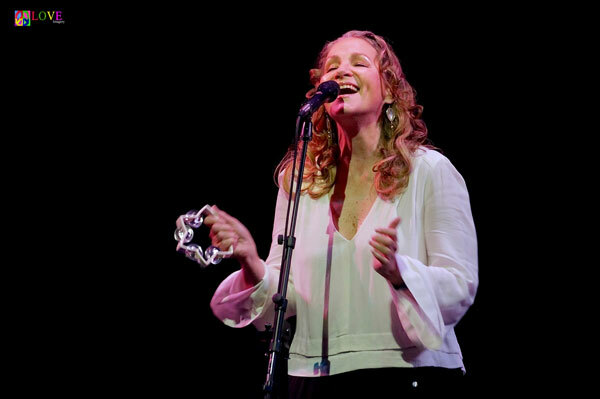 While in the lobby, we also chat with several additional audience members eager to provide opinions about tonight’s Joan Osborne performance. 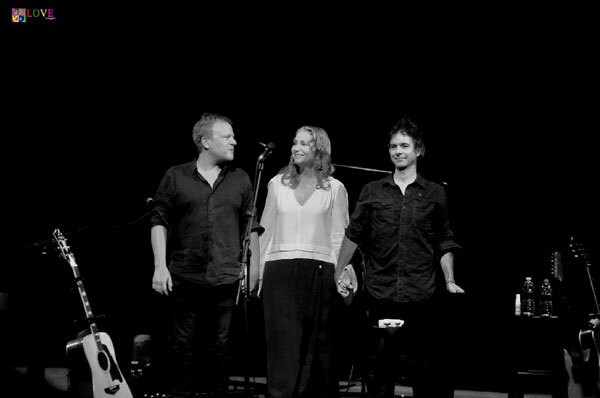 Lastly, we chat with all three of the musicians from tonight’s Joan Osborne Sings the Music of Bob Dylan performance. 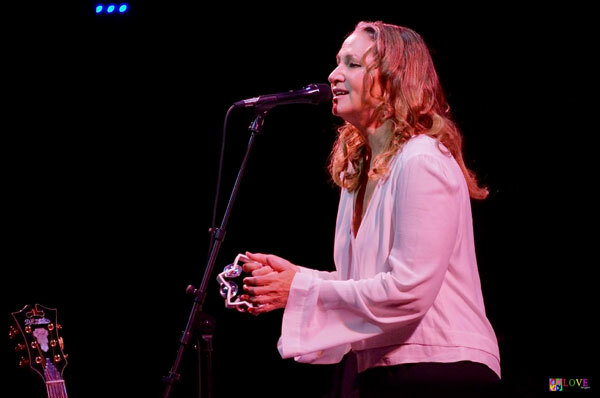 To learn more about Joan Osborne — including information about upcoming concerts and/or about her new album, Songs of Bob Dylan — please go to joanosborne.com. 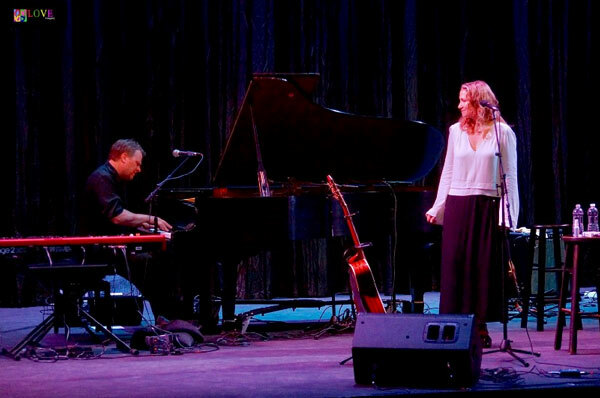 For further information on upcoming performances at Toms River, NJ’s Grunin Center of the Arts — including bluegrass and gospel duo The Church Sisters on November 2 and legendary folksinger Arlo Guthrie on November 9 — please go to grunincenter.org.